First Novels Club: The Sorting Hat: YA Edition! Hahaha! Peeta is in Hufflepuff! I love it! My first thought was Cassel from White Cat by Holly Black. I think he'd definitely be a Slytherin! 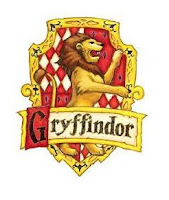 Melissa - I gotta say, I think Cassel would be like Harry in that, his family history might lean him toward Slytherin, but I think he'd choose Gryffindor. Donna--No, Edward is TOTALLY in Slytherin! Think about it--he's super manipulative and always gets what he wants. Plus, he stalks Bella while she sleeps. Total Slytherin. haha, good call with Rose in Gryffindor! Very clever, Sara! I'm still laughing about Greg Heffley in Slytherin! I'd put Alek and Deryn from LEVIATHAN in Hufflepuff. But what about Tally from UGLIES? Or Evie from PARANORMALCY? 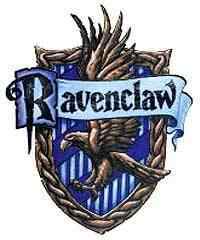 Ravenclaw? And, I'm sorry, but Vladimir Tod has to be Gryffindor!